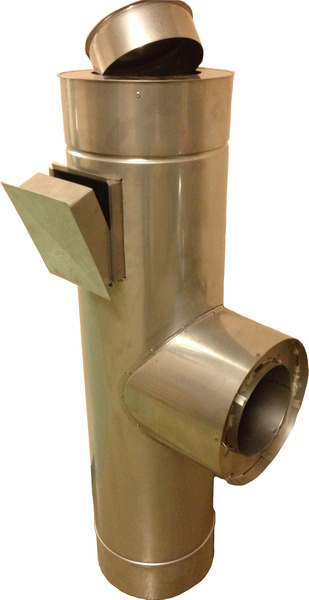 Next to ventilation fittings we produce stovepipes and their fittings. 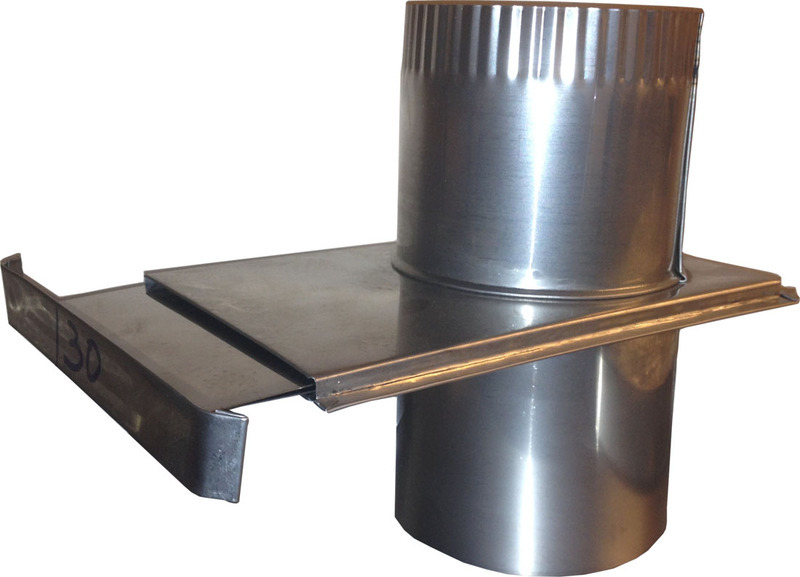 We offer them to be made of black tin or stainless steel, or single or double-layer (insulated) stovepipes. 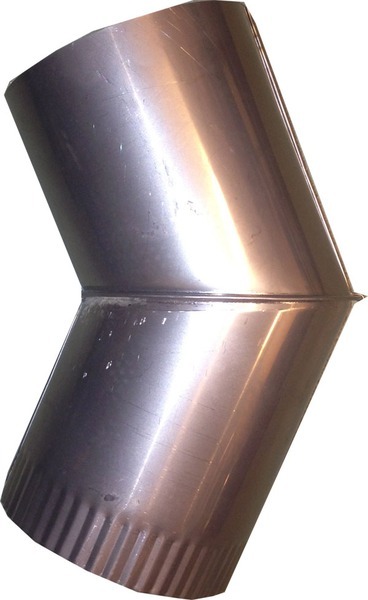 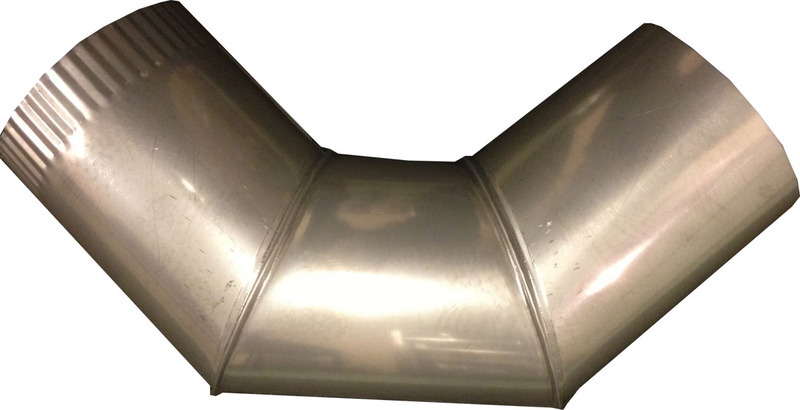 And double-layer stovepipes can be made from various material combination. 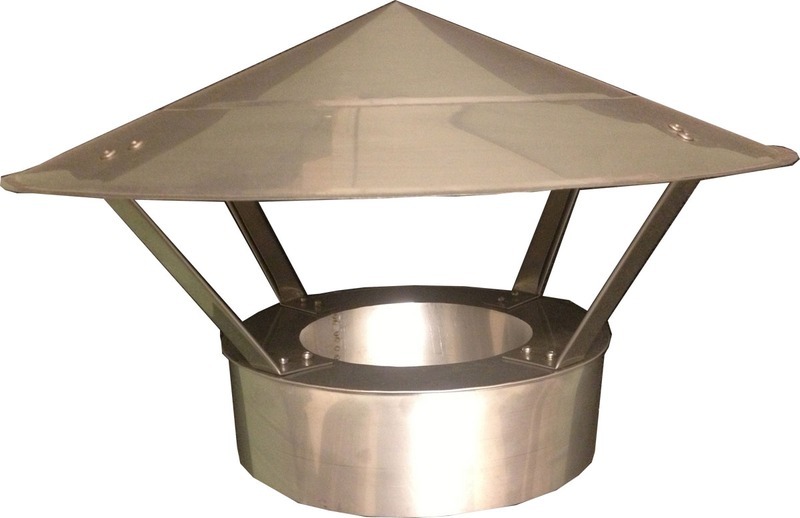 For more details please check price catalog.